Photography Matters II – learning points. 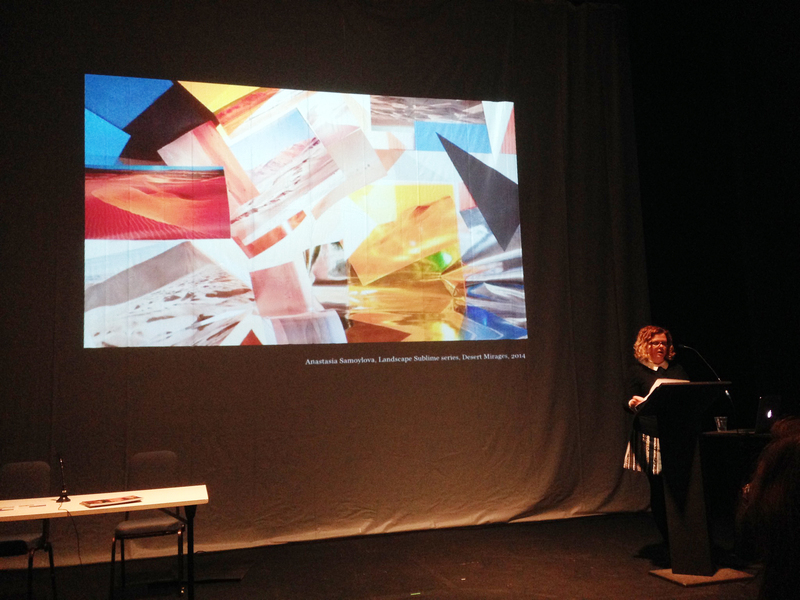 A short post on learning points from the Photography Matters Symposium 21st May in Doncaster. I set out to make specific notes on the presentation styles of the speakers at this symposium to see what appeared to work and what didn’t. All but one spoke from a script. All but one stuck quite well to the time allocated. Those who spoke from a prepared script generally conformed to the following structure – announce the subject , describe what they were going to talk about i.e. contents and then deliver the talk. There are pitfalls to read from a script, the possibility of reduced audience engagement, a possible impersonal approach, dryness. However the main benefits are that the speaker can be sure that they have covered the points they wish to, in the order they intended (developing a sense of control over narrative form) and in time to meet with the allocation provided. All of those who read from scripts seemed to have ticked all those boxes. These speakers varied in their personal presentation styles – some having more images to accompany their paper, others less, but by and large I think that these speakers ‘message’ was delivered in the way in which they had intended. I had a brief discussion with Jesse, who is organising the Symposium in Sheffield where I am to present “I keep looking for him, I think I always will‘ in July and he suggested that the presentation timing should be about thirty minutes – excluding any questions etc. My task now is to develop a structure to my talk and write it down, annotate it with imagery, rehearse it in readiness for the event in July. I’m also hopeful to have a ‘dry-run’ before a different audience to gain some feedback before the date in July. Loosely my intent on the day is to major on the BoW, but also to introduce the new project coming though which has developed out of that work – perhaps with a video. By the time of the talk I will have updated the web-site with a blog the purpose of which will be to introduce new thoughts and ideas emanating from post BoW research. A good idea to do that. It’s a shame you won’t have the box back with you. No, but I might be able to persuade the College to allow me to have it in Sheffield. Thanks for the idea! Maybe I can be your agent. Ah yes, but I’ll have had some fun!